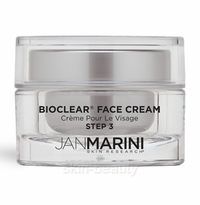 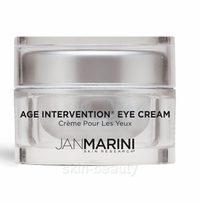 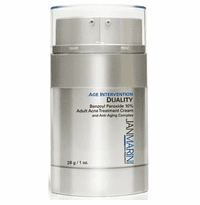 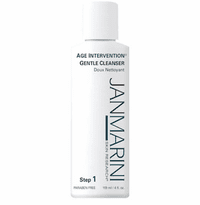 Jan Marini skin care products address common skin conditions such as fine lines and wrinkles, acne, acne scarring, skin discoloration, sun-damaged skin, and rosacea. 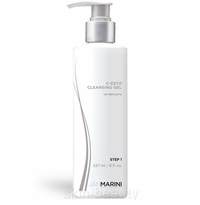 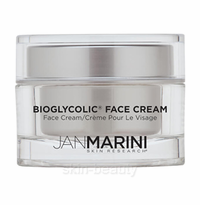 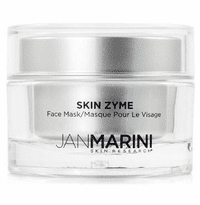 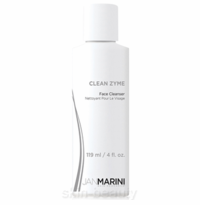 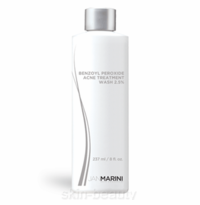 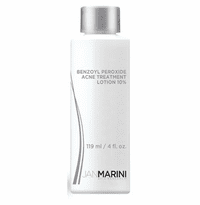 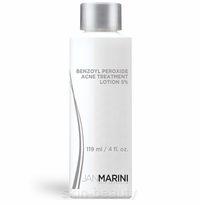 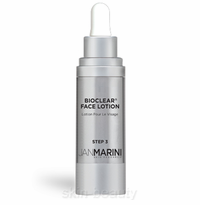 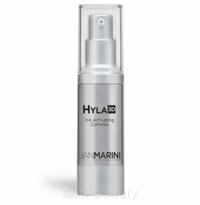 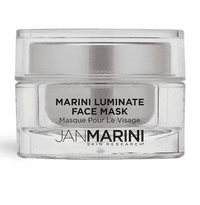 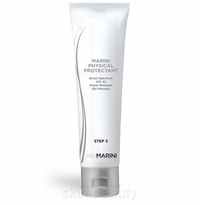 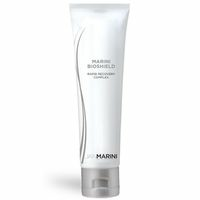 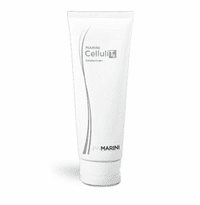 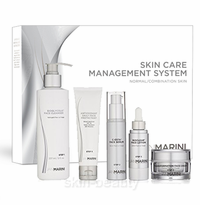 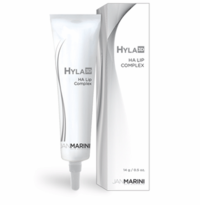 Jan Marini skin care line is based on glycolic acid and acclaimed for their dramatic therapeutic benefits. 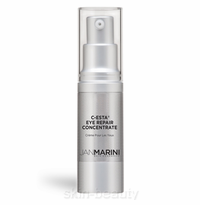 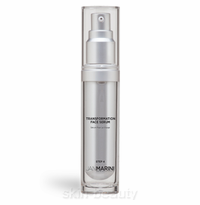 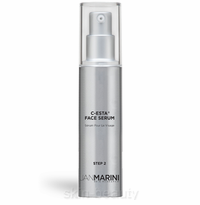 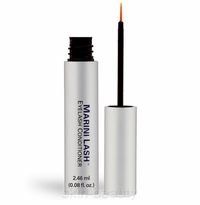 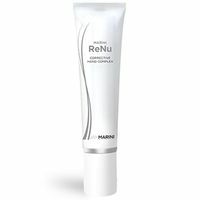 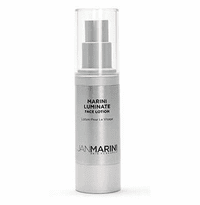 Jan Marini Skin Research products enable you to experience visible results in just days.